Industry expertise sets us apart. 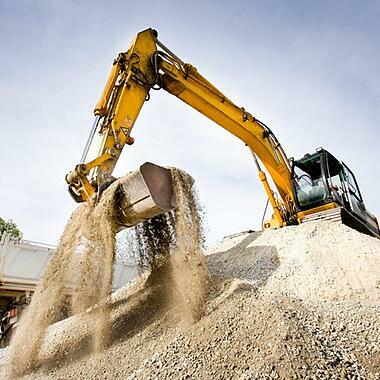 The equipment finance specialists at CCG have real-world experience in the construction industry and understand the challenges you face every day. We can provide financing for all your new and used heavy equipment, from cranes to dump trucks and almost everything in-between. Plus, we offer customized payment plans for businesses that experience fluctuations in cash flow due to seasonal work and active projects. 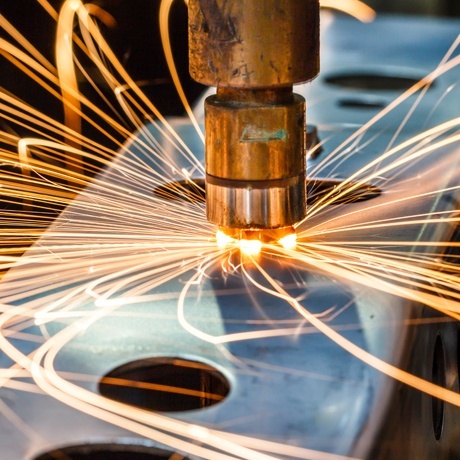 To succeed in today’s manufacturing environment, businesses must think strategically, and not allow the cost of necessary machinery to stand in the way of progress. Small, mid-sized job shops and large manufacturers alike have the opportunity to grow if they’re able to deliver quality products on time. With less room for errors and delays, you should consider equipment financing that will keep your business running efficiently and set your business apart from your competitors. Our manufacturing division, Manufacturers Capital, provides expert knowledge of equipment and intimate knowledge of your business sector. 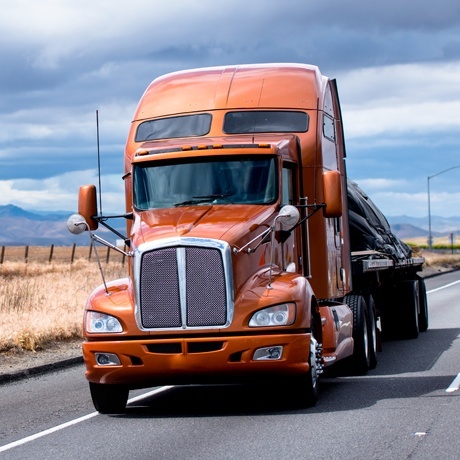 Maintaining a profitable business in the transportation industry entails managing a fleet of vehicles in a cost-effective manner. Complying with the ever-changing regulatory environment and dealing with competition is becoming more challenging. CCG’s transportation specialists can help you navigate the challenges that face your business. With a clear focus on transport equipment, our experts can advise you on structuring new and used equipment financing, debt consolidation and improving cash flow. CCG understands that the industry requires tailored solutions that meet your specific needs, which is why we created a waste division that specializes in that industry alone. 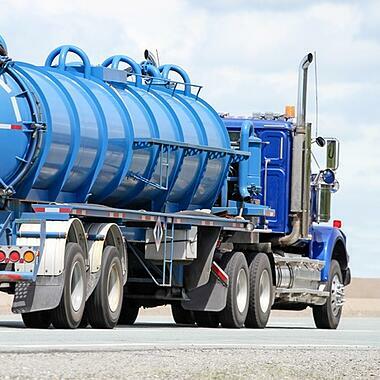 Our waste group can provide unparalleled insight to structuring financing and pursuing new opportunities with loans for solid and liquid waste equipment and route expansion. Whether you’re looking to increase operations or expand your territory, work with CCG to accomplish your goals.